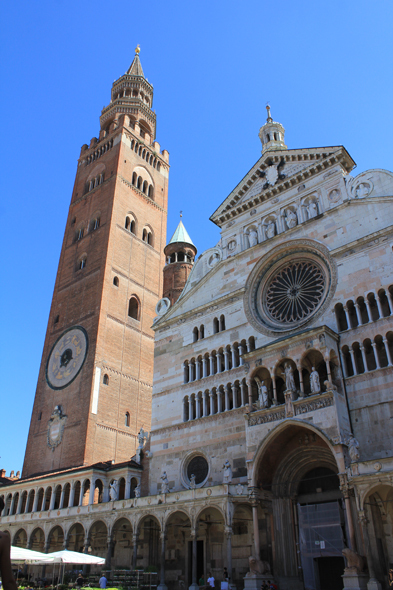 The Duomo of Cremona was begun in 1107. The first works were stopped after damage caused by the earthquake of January 3rd, 1117. The construction was resumed in 1129, and the building was ended around 1170.